Double glazing technique contains two layers of glasses, which were kept separate through a layer of air between them. 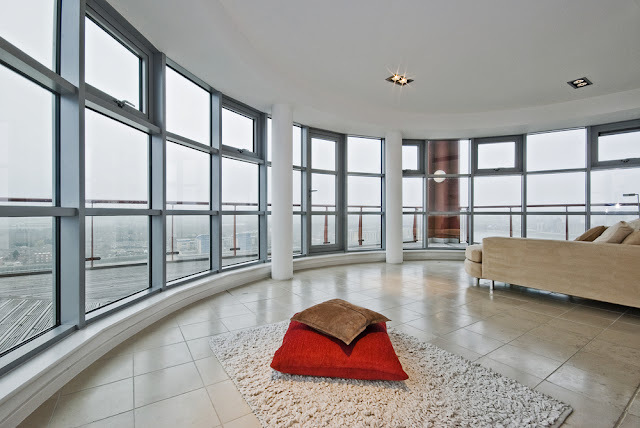 Nowadays, double glazing windows are more in fashion than single glazed windows, as it has numbers of advanced features. Double glazed windows are very effective in keeping ambiance warmer as it has a potential to lock the inside heat and maintain the room temperature for a longer duration. 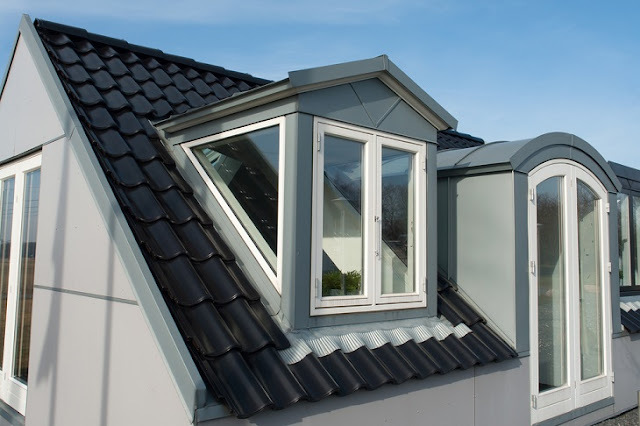 There are several other features due to which window double glazing culture is replacing the traditional single glazed windows very quickly around the world. It makes the property more insulated and so the heat does not go out from the loose ends of the windows. Because of its airtight or insulated feature, it is also very much competent in restricting the noise pollution, commonly, coming from outside. It is very useful in avoiding one of the most common problems of condensation, associated with all of the houses. Using double glazed windows eradicate the condensation from inner side of the window. These windows are sturdy in nature and are not easily breakable and in this way it provides better security in the form of glass windows. Un-plasticized polyvinyl chloride Or uPVC: This frame option is very much common and frequently preferred sort of product. This is because of its various features such as, economical and easy to maintain. These uPVC frames are almost thrice a time cheaper than that of the ordinary wooden frames and are very easy to clean. The frames made up of this material are more effective in meeting the challenge of keeping inner environment insulated or warm. These frames are available in various shapes, sizes, and colors and are very much durable in nature. Aluminum and Wooden Frames: These couple of other frame options is the alternatives to the uPVC frames. Though these are of conventional types and do not possess the qualities of the earlier type, but still these are significant in its own way. Aluminum is light weighted material but is something that can become dull over a period of time, wooden frames are known for its classical looks and takes lots of painful efforts to maintain it. However, if both of these frames kept under the proper maintenance can go for the long duration of the period, without even fading around their textures. The house or property becomes efficiently insulated and due to this there is a great reduction in electricity bill as room heaters are less requires maintaining the room temperature. This feature of saving electricity is given an ‘A’ rating measure and companies proffer different rating oriented window frames. These ratings fall under the rating cadre of A to G.
These window double glazing frames or entire window setup is, almost, unbreakable and provides better safety measures to the people and property, where it is installed. It lowers down the noise pollution inside the property. It is very cheap in comparison to that of the ordinary style of wooden frames and is recyclable as well.